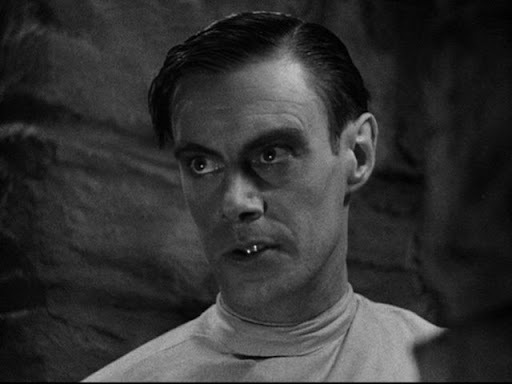 This week's choice is perfectly timed for the Halloween season, it's none other than 1931's "Frankenstein". This film checks all the boxes required to create a creepy film experience. It's got it all - great lighting, sinister voices, jolting sound effects, awkward body language and some striking shot compositions by the cinematographer and art director. 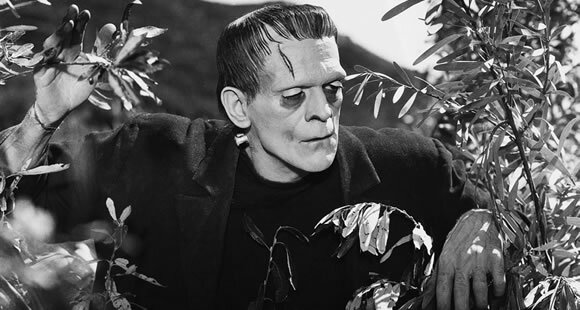 Jack Pierce was the makeup artist who designed the now-iconic "flat head" look for Karloff's monster, although Whale's contribution in the form of sketches remains a controversy, and who was actually responsible for the idea of the look will probably always be a mystery.